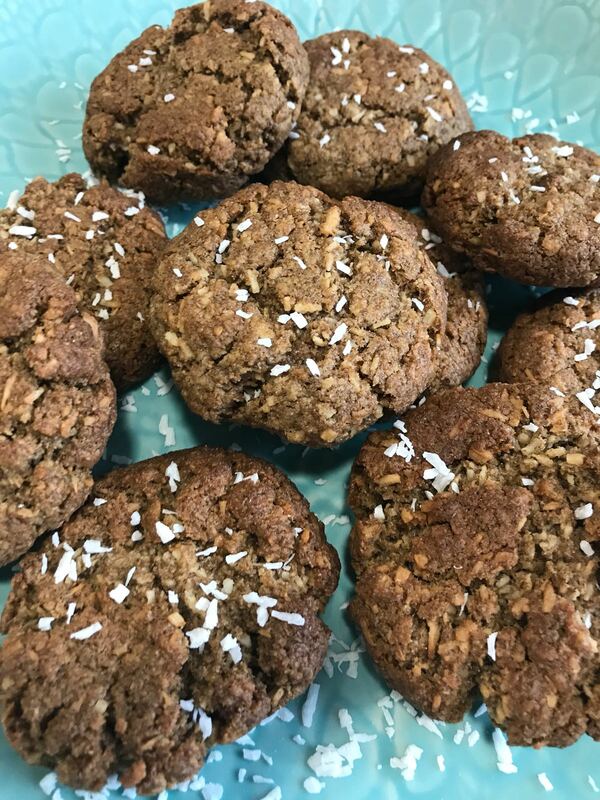 These Chia Flour Coconut cookies are delicious! Perfect for a healthier treat at home or on-the-go. 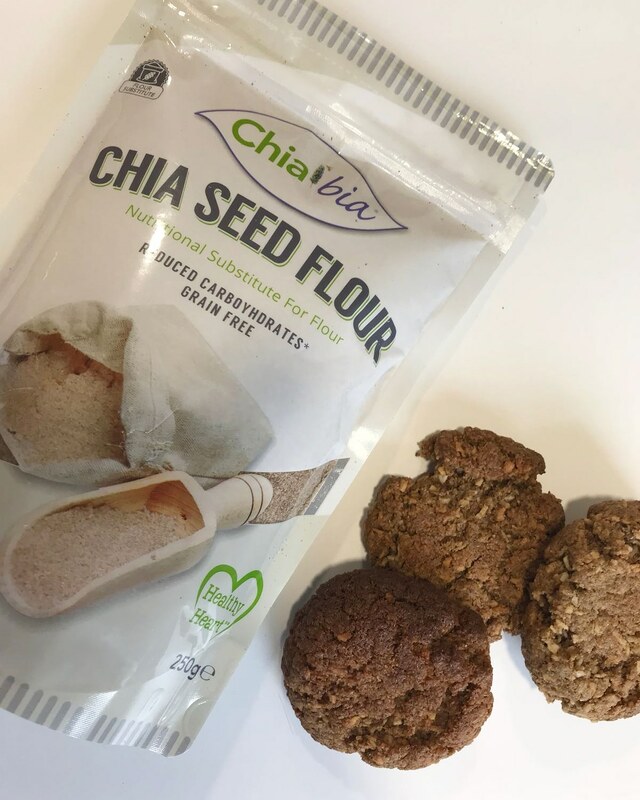 Chia flour is perfect for use in baking, blending into smoothies, or mixing into yogurt. These finely ground white chia seeds will give your diet a boost of omega-3 fatty acids, protein and fiber too! Preheat the oven to 180 degrees. Have ready an ungreased baking sheet. Bake in batches, one sheet at a time. Combine the butter, sugar, water, and vanilla extract in the bowl of a stand mixer or hand-held electric mixer. Beat on medium speed for 4 minutes, until fluffy and light. Stop to add the egg; beat on low speed to incorporate. Combine the chia flour, coconut, salt and baking powder in a bowl or on a sheet of wax paper. With the mixer on the lowest speed, gradually add the dry chia flour mixture to the wet ingredients, beating until just combined. Shape 1 to 2 tablespoon portions of dough into balls. Place the balls of dough on the baking sheet, spacing them 1 inch apart. Bake for 15 minutes, until light brown. Let the cookies cool on the sheet for 5 minutes, then transfer to a wire rack to cool completely.